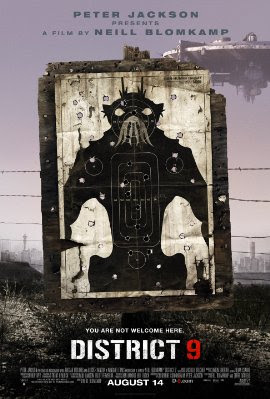 Coming in first place this weekend at the box office was the alien flick "District 9" which swept the box office with $37 Million dollars. I'm guessing there will be several more alien movies getting bought in Hollywood this week. In at number two is "G.I. 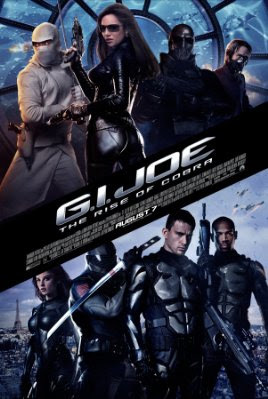 Joe: Rise of Cobra" which brought in $22.5 Million to bring it's total to $98.8 Million. Rolling into third place is the disappearing act movie "The Time Traveler's Wife" which brought in $19.2 Million. 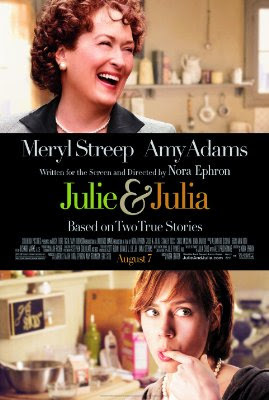 Sliding into fourth place is the cooking flick Julie and Julia which brought in $12.4 Million dollars to bring it's total to $43.7 Million. 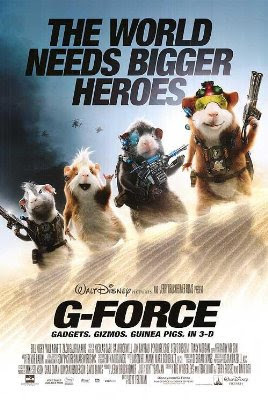 Rounding out the box office this weekend is "G-Force" which brought in $6.91 Million to bring it's total to $99 Million.